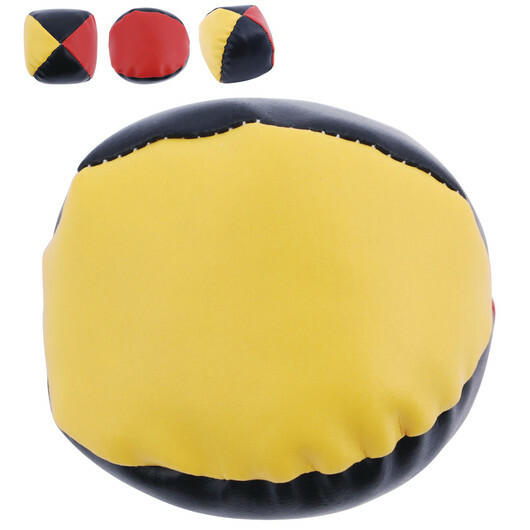 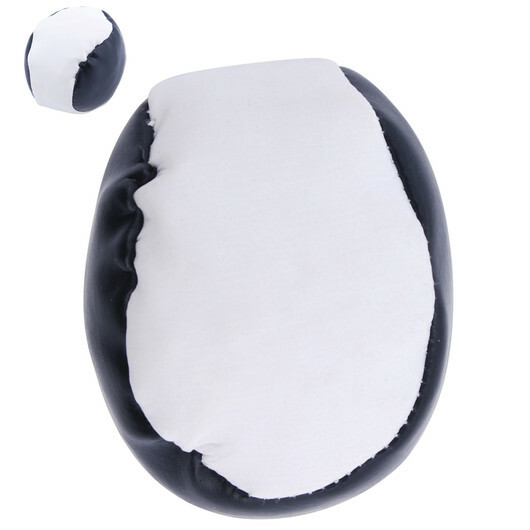 An express produced promotional hacky sack or juggling ball that's a load of fun! 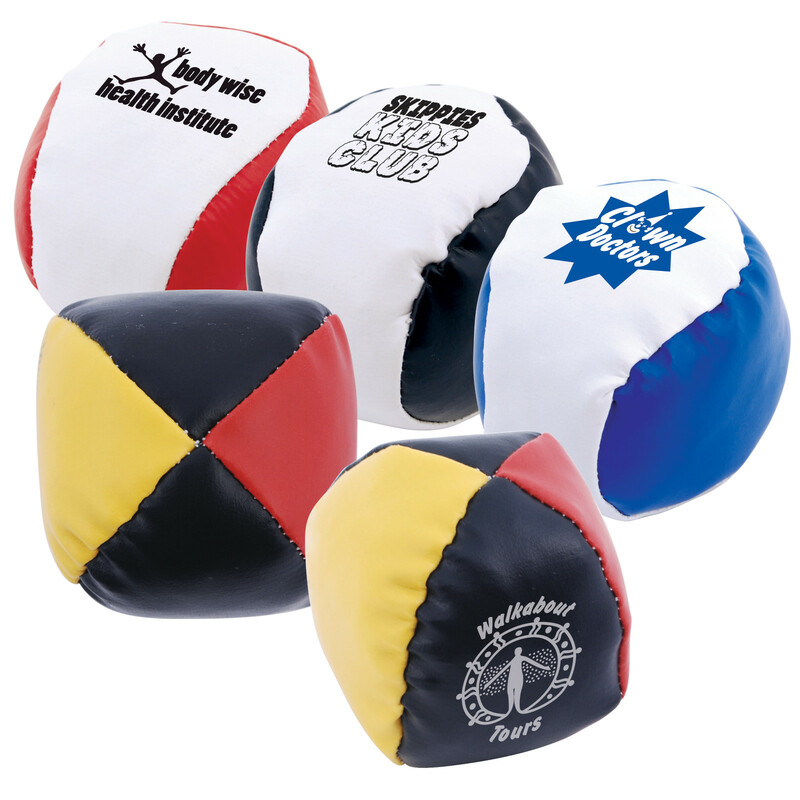 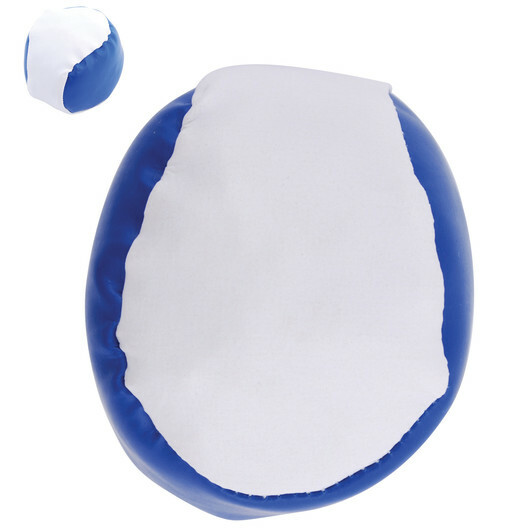 Get juggling or playing with some of these promotional PVC hacky sacks and juggling balls. They come in multiple colours and are a fun way to improve co-ordination and play with friends. 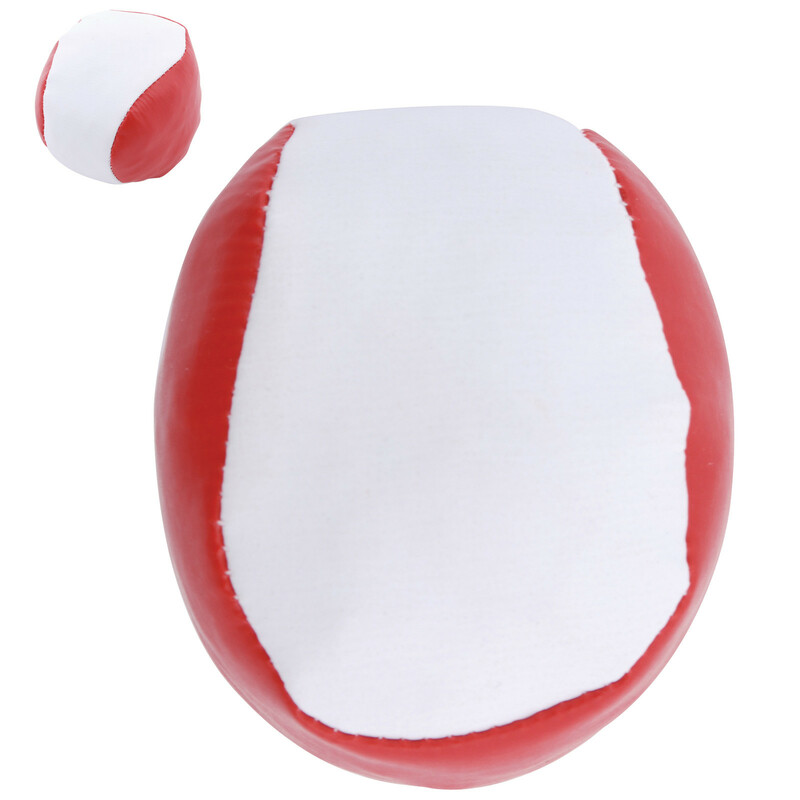 Your logo is printed on each ball for maximum impact! Each ball is filled with plastic granules with a sewn PVC cover.